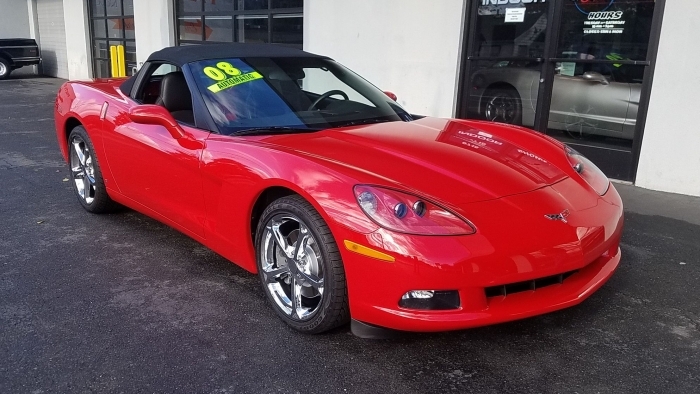 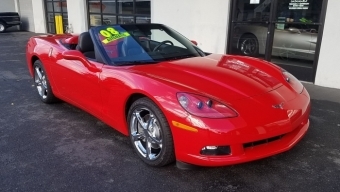 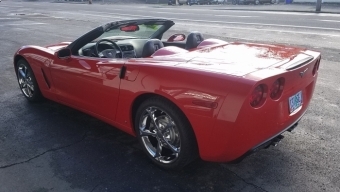 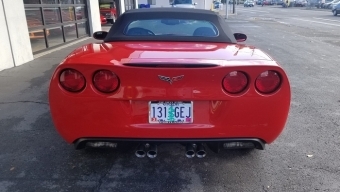 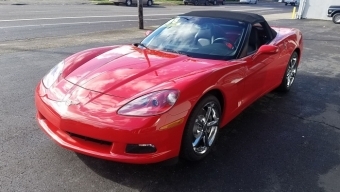 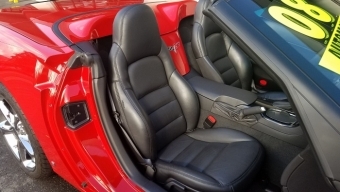 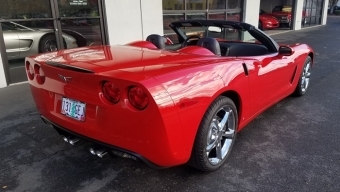 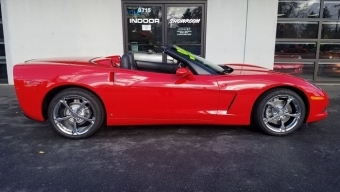 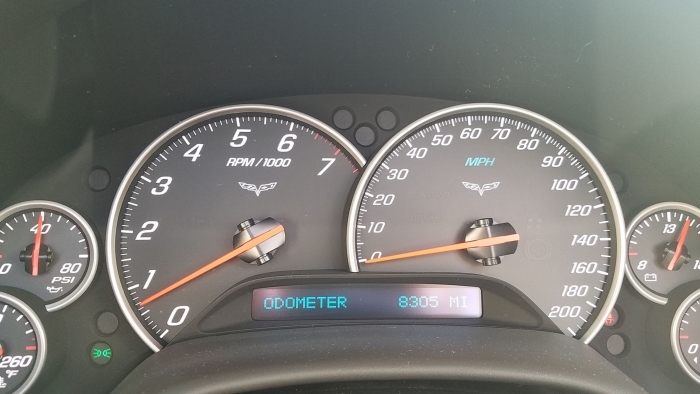 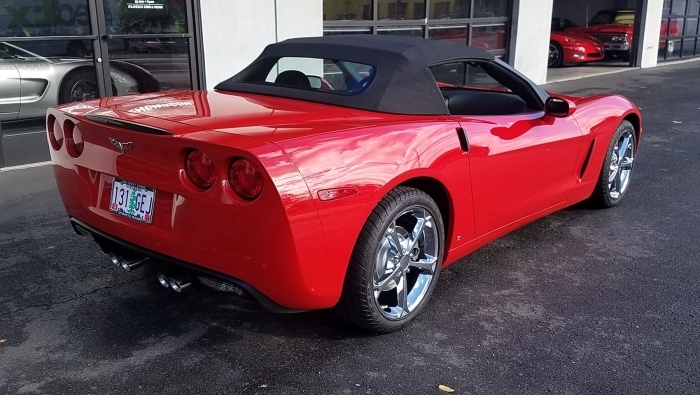 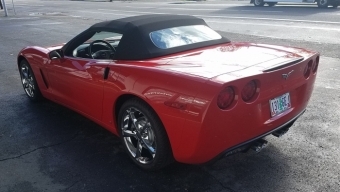 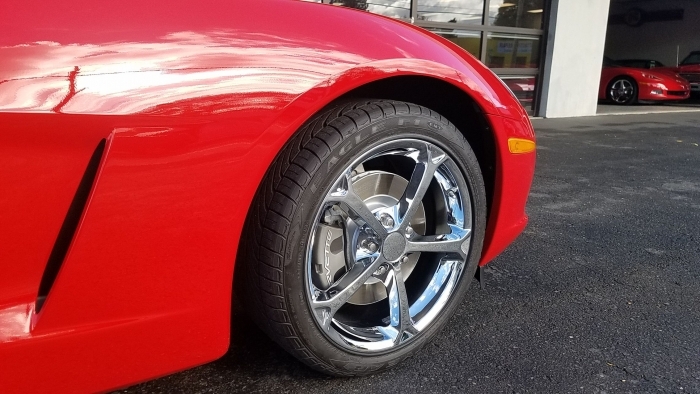 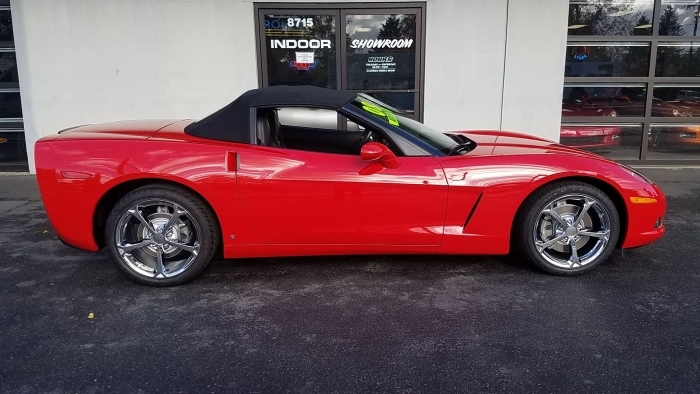 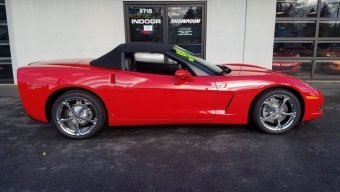 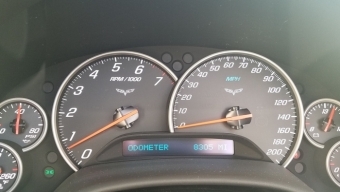 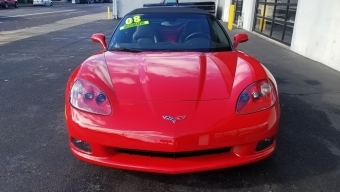 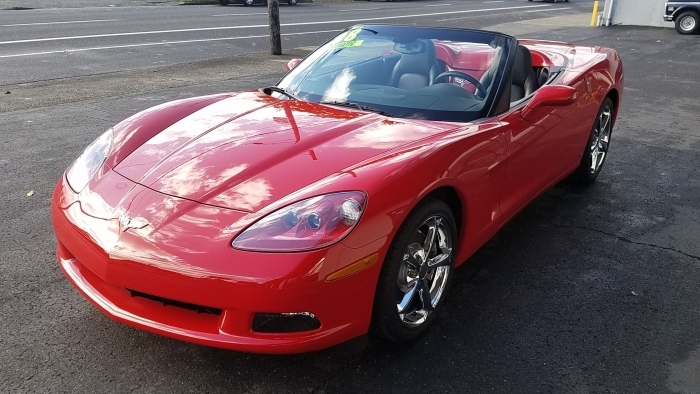 Description 2008 Corvette convertible in Victory Red! 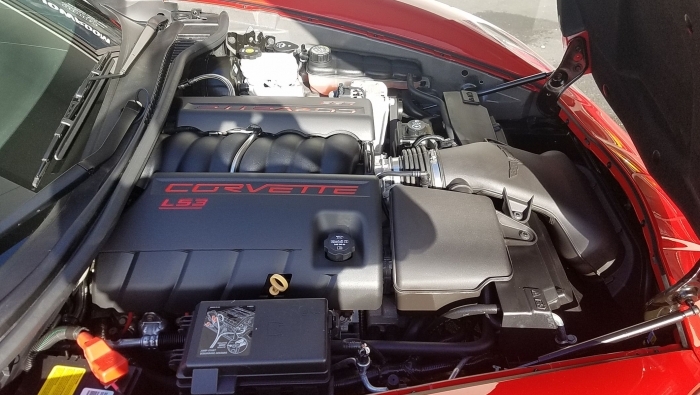 2008 is a target year as the standard engine was the new LS3. 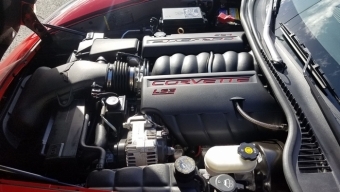 It increased from 6.0L to 6.2L and from 400hp to 430hp. 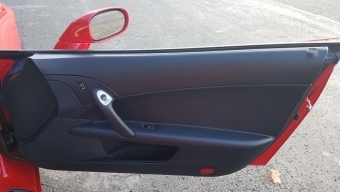 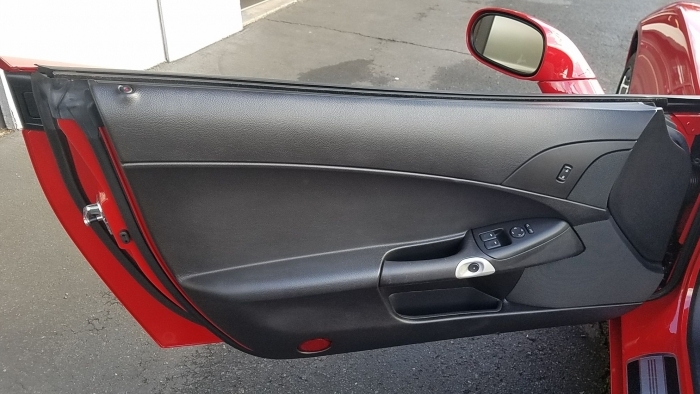 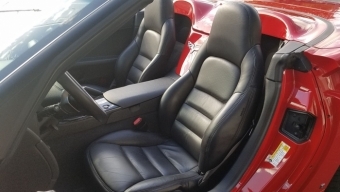 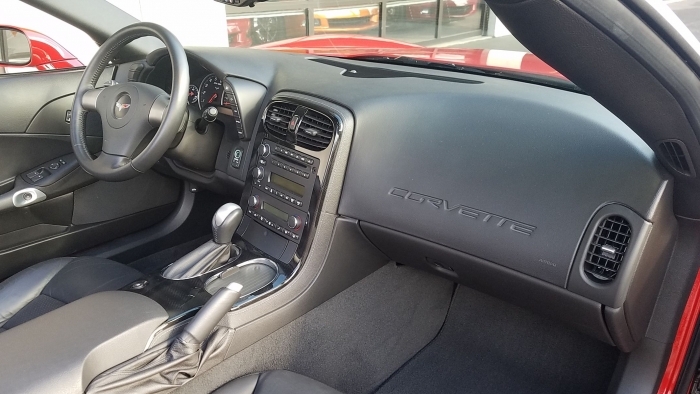 This car is equipped with power trunk release, side airbags, sport seats, power passenger seat, cargo net and six-speed paddle shift auto transmission. 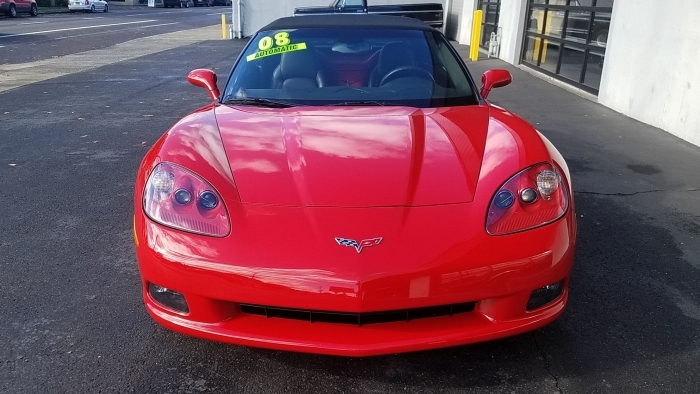 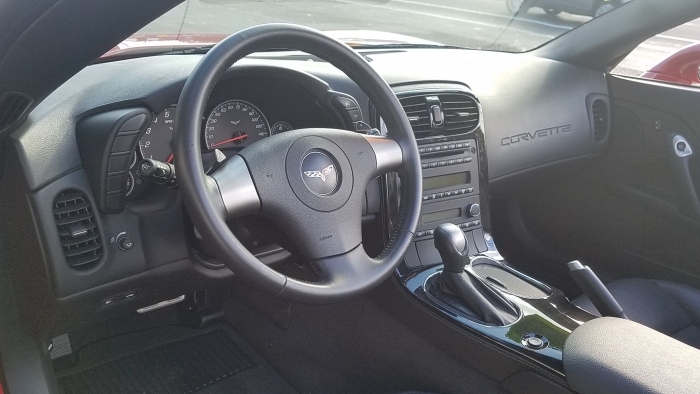 If you are in the market for a 8,000 mile C6 that is like new in everyway this one should surely be on the top of your list, Not to mention local history since new. Car fax history report, original books and as always a show quality detail just completed and ready for top down cruising on a nice fall day!